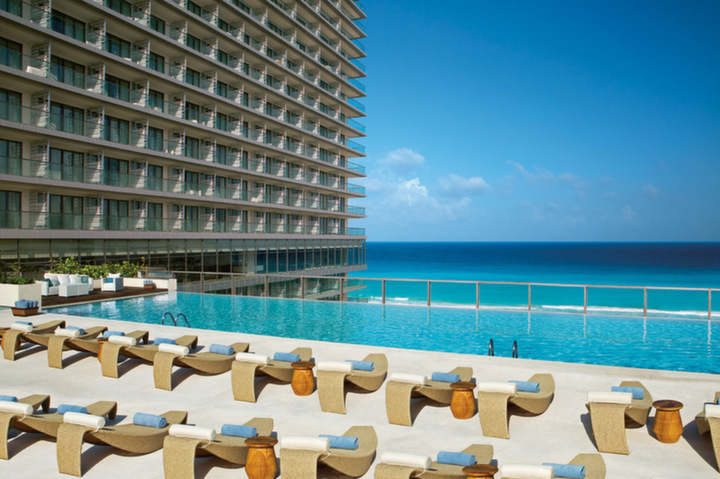 Awarded “Best Hotel Chain”, “Best Destination of 2014”, the Gold Magellan Award, and the highly coveted, Crystal Award, Secrets of the Vine Cancun has truly made a name for itself in terms of elite hotels in the Cancun vicinity. 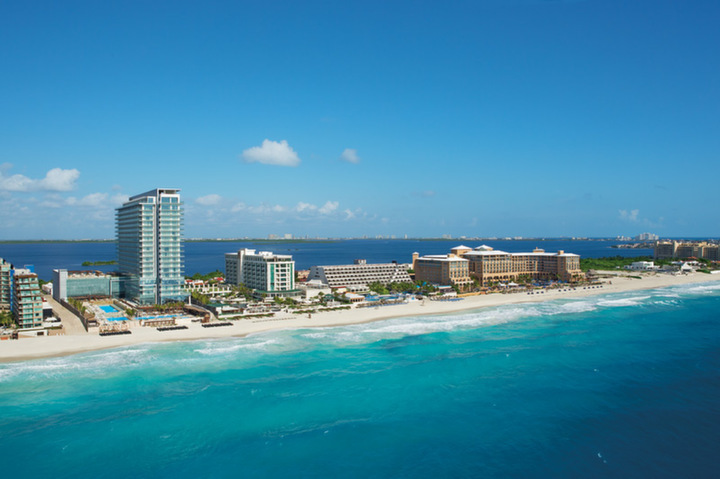 There are hundreds of different hotels in Cancun, so to be established as a multiple award winner isn’t the easiest of tasks. To be considered one of the best all-inclusive resorts is an absolute honor and Secrets The Vine all-inclusive packages offer a taste of luxury and comfort for all guests. 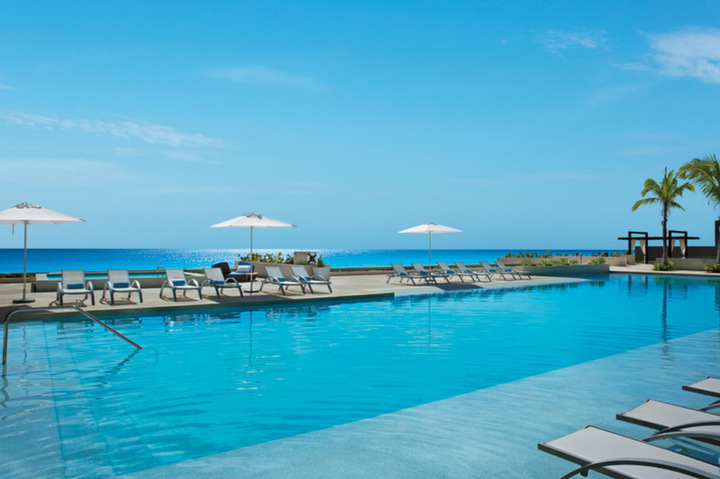 With one complimentary round of golf per guest, a total honeymoon package available, wedding packages, and a variety of other high class amenities, choosing Secrets of the Vine Cancun could be an unforgettable experience. The Luxury Trip You Deserve! A family vacation to Mexico can be very awesome, but when you upgrade that experience to an all-inclusive, you receive an entirely different style of service. All drinks and food will be totally covered during your stay, so that means all you can eat, plus, all you can drink. Don’t be afraid to spice up the night with a dinner by candlelight, or enjoy a round of golf, because your vacation is already pre-determined by the all-inclusive vacation packages you can choose from. There are a few different vacation packages that you can pick from, so make sure to pick the one that fits your budget and interests. If you’re looking for a first class, VIP experience, then look no further than the Vine unlimited-luxury package, where you’ll find only the most elegant of resort amenities and can ultimately have access to the resort’s most pristine of amenities. One of the best parts of this beachfront resort is the array of cuisines that can be enjoyed by the guests. 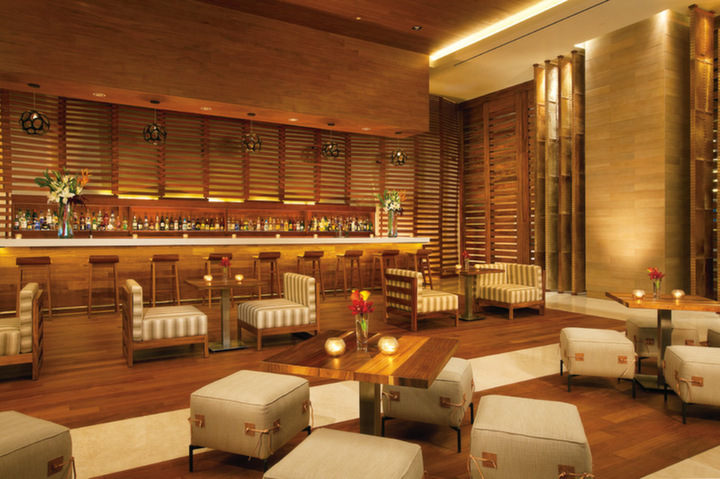 Secrets the Vine Cancun has a variety of different dish options, thus catering to even the pickiest of eaters. With several buffets and fine dining options, it’s easy to find food that your picky children will enjoy, but you also have the option of turning the night into a fine dining experience by tasting the meals at one of the upscale restaurants. You get to choose between six a la carte gourmet restaurants, all of which use fresh, local ingredients. At Secrets Vine, you can pig out at the all you can eat buffet after a day on the surf, have a candlelit romantic dinner, or simply grab a quick coffee and pastry to start your morning. With Unlimited-Luxury features that please just about every customer, you can really spice up your night with a private dinner. The chefs at Secrets of the Vine Cancun masterfully create dishes that are meant to blow guests away. We want your mouth to start watering as soon as you read the menu. Food is an important factor to any vacation and Secrets takes pride in hiring only the most masterful of chefs, making a dining experience at Secrets of the Vine an unforgettable time. The rooms at Secrets Vine are spacious, clean, and well furnished, making your accommodation a place worthy of a king or queen. Quality and modernism are two of the most important factors when any resort decides to open its doors to the public and Secrets the Vine is no different. Every meal, fluffed pillow, and enormous pool are given personalized attention, so you receive the most quality vacation you can possibly have. 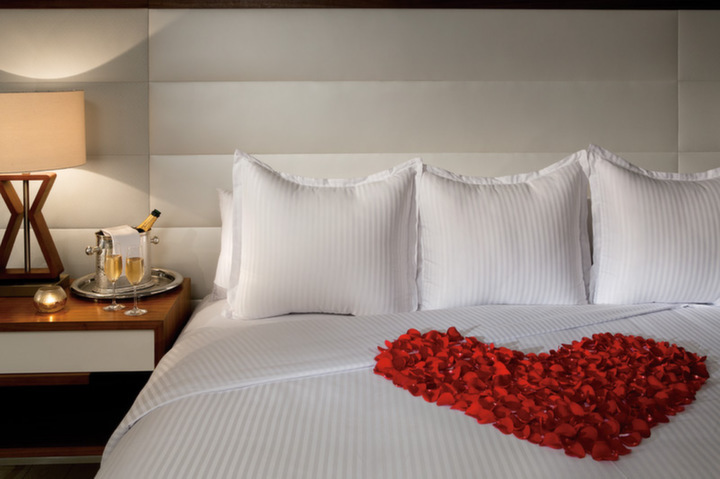 With 495 different guest rooms and suites, there’s most definitely a room that will satisfy everyone. All rooms are adorned with local artwork, Italian porcelain floors, wood furniture, a private balcony, elegant bathroom, and much more. Those trying to get the full VIP treatment should try out the Preferred Club, where you’ll find special resort accommodations that simply aren’t included with a standard vacation package. For example, you’ll get a private swimming pool, a more spacious room, pillow menu, in-room WiFi, and access to the Preferred Club lounge (where high class foods and liquor can be found). When you book all-inclusive vacation packages, you want to be sure you’ve found a place that will impress your family and friends. Group trips to Mexico can easily be accommodated when you come to Secrets of the Vine Cancun, because this hotel knows the ins and outs of a great resort experience. What’s the hold up? Start discovering a vacation package that will set you on the vacation of a lifetime.